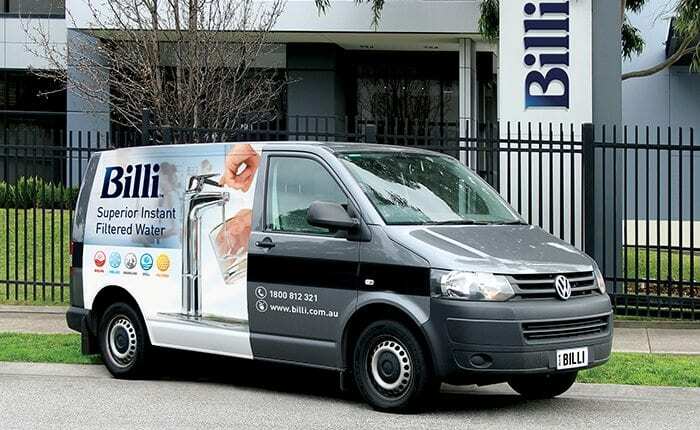 Pioneering the world’s first underbench boiling & chilled filtered water system, Billi Australia are an industry leader for utilising advanced domestic water filters. Continuing to innovate with our eco-friendly focus, you can get a sustainable domestic water filtration system that goes beyond water and energy savings. Download our Environmental Focus brochure to learn more about our resource saving technology. Our range of domestic water filters are perfect for everyday-use. Find your ideal domestic water filter system by choosing your preferred combination of boiling, chilled, sparkling and still water. Complete your preferred system with a dispenser finish that suits your kitchen, optional riser & font, and optional tubing extension kit (if required). Download & read the product specifications for more information, or talk to a friendly Billi consultant by calling 1800 812 321. 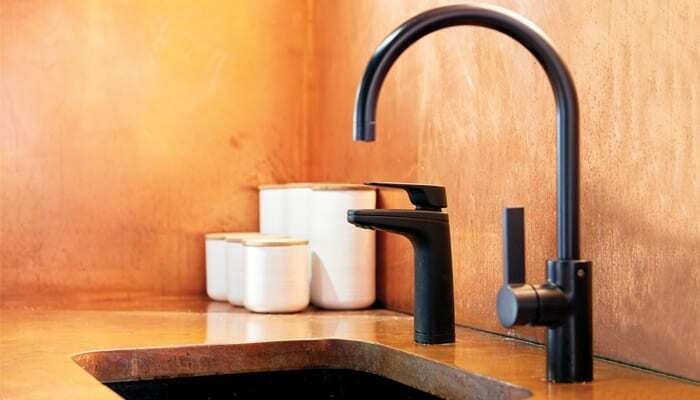 See what a Billi system looks like in a domestic kitchen by viewing our gallery. The stylish finishes are sure to impress. If you have any questions or want to know more, contact us online or via info@billi.com.au.